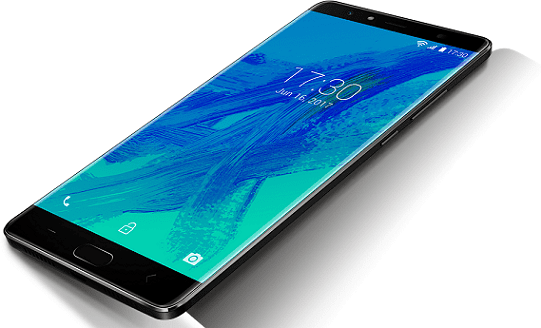 The Innjoo Max series is getting hardware and software updates for 2017. The Innjoo Max 4 Pro offers a more powerful processor compared to the Innjoo Max 3 and Max 3 Pro. It also offers Android 7.0 (Nougat) with more battery capacity. 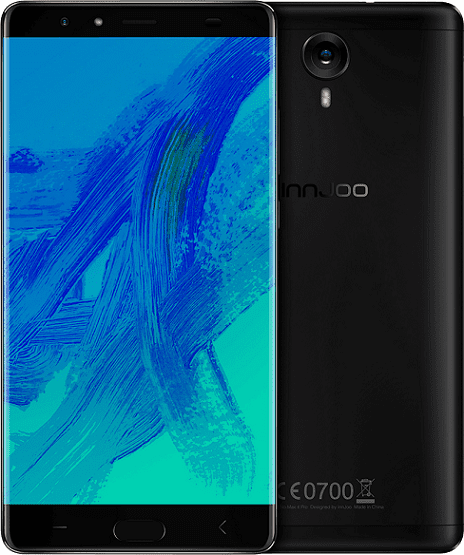 The Innjoo Max 4 Pro also moves the fingerprint sensor from the rear to the front. Innjoo Max 4 Pro offers a thin-bezel design with the 2.5D glass cover curved on the left and right edges. Just like the Innjoo Max 3 Pro, the Innjoo Max 4 Pro offers a 6.0-inch IPS display with 720 x 1280 pixels resolution. On the front of the phone is an 8 megapixels camera with front flash for taking selfies. On the rear, the Innjoo Max 4 Pro sports an improved 16 megapixels rear camera. The camera offers a 6-element lens system with Phase Detection Autofocus. Innjoo Max 4 Pro runs Android 7.0 on a 1.5GHz octa-core Mediatek MT6750 processor. This should make this a huge upgrade compared to the Max that offered quad-core CPU and Android 5.1. Innjoo Max 4 Pro is available in two models, one with 3GB RAM and 32GB built-in storage and the other with 4GB RAM and 64GB built-in storage. You can add an additional 128GB storage via a memory card. Innjoo Max 4 Pro packs more battery than its predecessor with a 4400 mAh Li-Po battery. With this, the smartphone may probably offer a longer battery life. Innjoo Max 4 Pro is not yet available in Nigeria, Kenya, or Ghana. When available, you can buy the smartphone at leading online stores in the country. Innjoo Max 4 Pro Price in Nigeria is expected to range from 55,000 Naira to 95,000 Naira depending on your location in Nigeria. Price in Ghana should start at around GH₵ 500. Innjoo Max 4 Pro Price in Kenya should start at around 13,500 KSh.